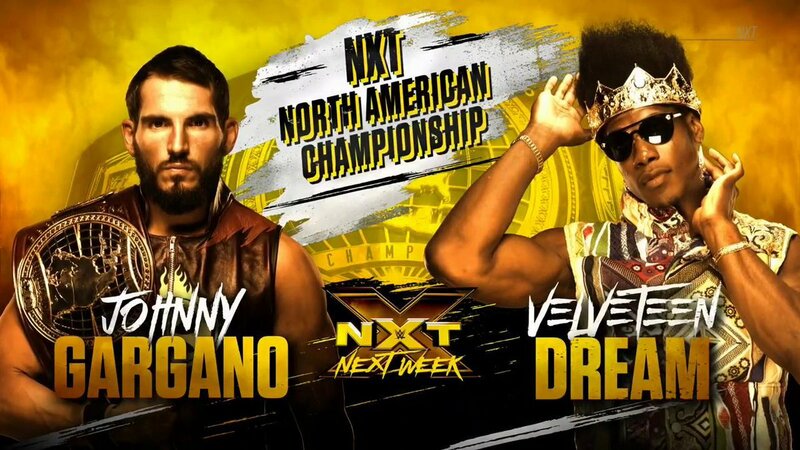 The #NorthAmericanChampionship is on the line NEXT on #WWENXT. CONFIRMED: The 6 man #NorthAmericanChampionship #LadderMatch will KICK OFF #NXTTakeOver: New Orleans!
. @TozawaAkira has advanced in the #NXT #NorthAmericanChampionship #Invitational at #Axxess!
. 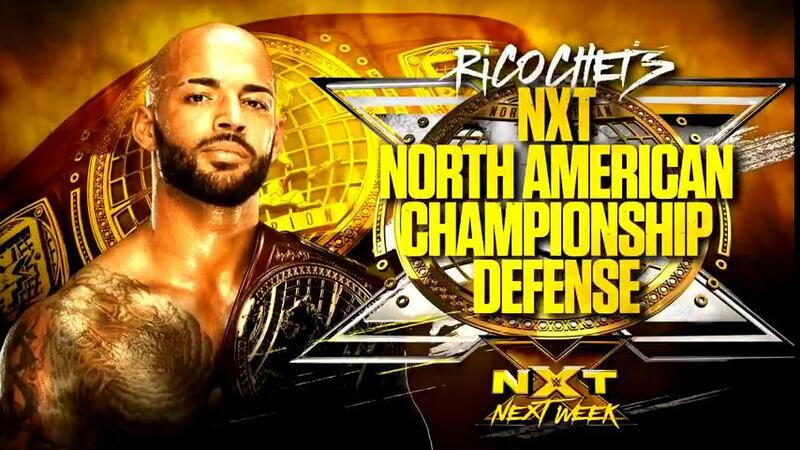 @KingRicochet will defend his #NorthAmericanChampionship NEXT WEEK on #WWENXT!
. 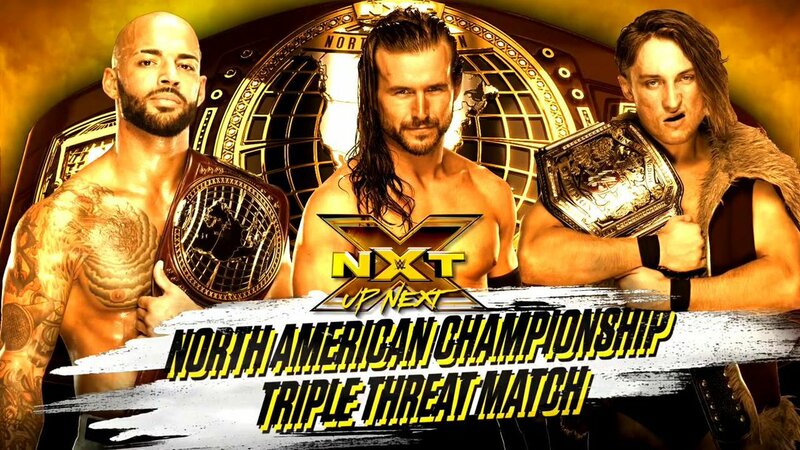 @KingRicochet takes on @AdamColePro and @PeteDunneYxB for the NXT #NorthAmericanChampionship NEXT on #WWENXT!